​Eusebio Franklin, a school teacher from a small community, has been chosen to defend our human race in a special session of the United Nations. It’s the late 22nd century, and most people are genetically enhanced; Eusebio is among the minority that remains unimproved, known as Primals. It’s a hearing like no other. Our human race is on trial. The blots on our history become evidence in the case against our continued existence. But as the hearing progresses, Eusebio is faced with a terrible decision: whether to engage in an act of nuclear terrorism to preserve the human race. In this novel, the reader faces challenging questions about spirituality, history and society: Could our race “evolve” itself to a higher plane? At what cost and benefit? If we lost what is now the “human race” as a result, would that be so bad, given our sordid and shameful history? On the other hand, is there something special, our soul, worth keeping at any price? Ultimately, the novel forces the reader to grapple with the fundamental question: what does it mean to be human? 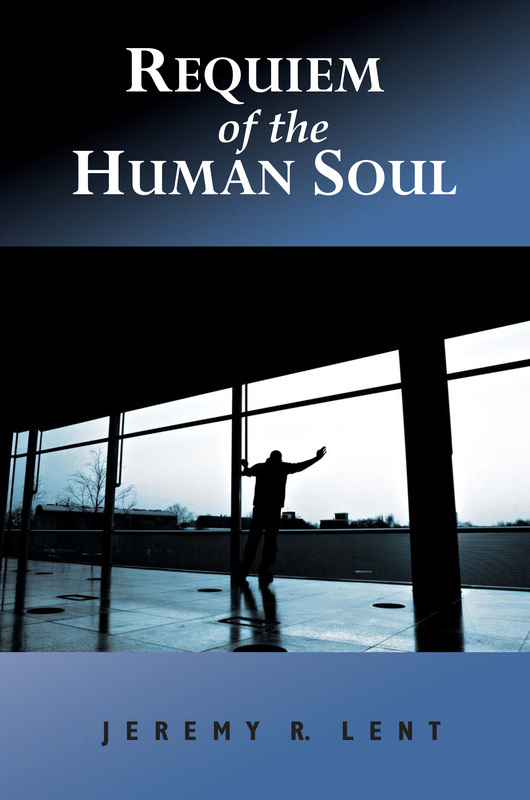 Requiem of the Human Soul is an award-winning science-fiction novel by Jeremy Lent, first published by Libros Libertad in 2009. "To Chief Joseph, and to the countless, unnamed souls like him." "History is the story told by the victors." "A highly recommended instant classic"
"In the pages of his brilliant debut novel, Jeremy Lent raises timely, pertinent, and thought-provoking questions about life, freedom, and the true global impact of humanity itself... An enlightening, engaging read, Requiem of the Human Soul is a highly recommended instant classic." ​"A gripping read that will keep readers up at night, slurping up the last few pages… [Lent's] first novel flows quickly but smoothly, pulling the reader into Eusebio's ethical struggles… Readers will pause to consider an even larger question: How responsible are we for the actions of our ancestors? Does humanity deserve another chance?